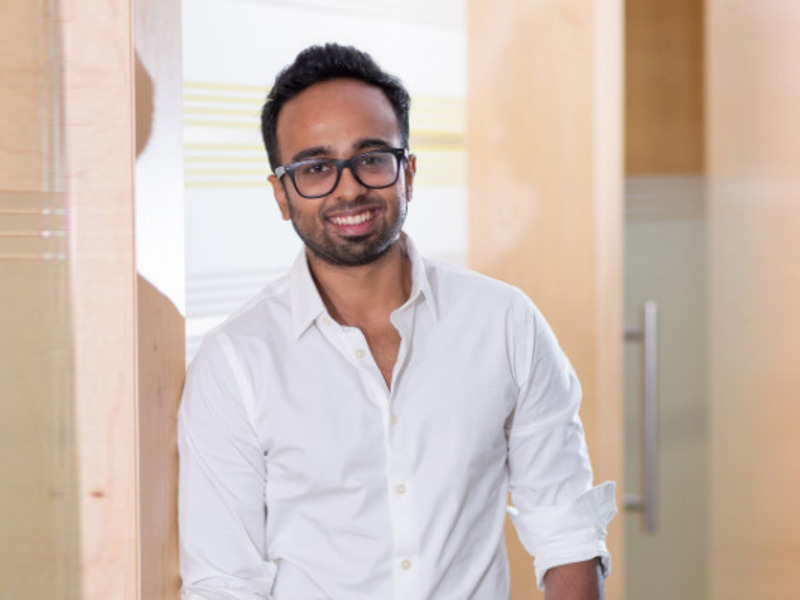 Mumbai-based early-stage investment firm ITI Growth Opportunities Fund has led an undisclosed amount of seed round investment in Bengaluru-based smart mobility startup REVOS. SUN Mobility backed by Chetan Maini also participated in the round. Mohit Gulati, managing partner and chief investment officer at ITI GO, will join the board of REVOS as part of the funding. Founded in 2017 by Mohit Yadav and Jyotiranjan Harichandan, REVOS powers vehicles with artificial intelligence (AI)-enabled internet of things (IoT) solution to enable them to use vehicle control, analysis and visualization. REVOS offers a modular and customisable patent-pending tracking and control system that integrates easily into vehicles to make them smart and connected. BLE/SIM/GPS/CAN Hardware: It tracks, monitors and controls Motor Controller, Battery Management System or Electric Fuel Injectors. Bike Companion Mobile App: This enables the bike with connected features like on-bike navigation, diagnostics, smart alerts and anti-theft lock. Scalable Cloud Infrastructure: It tracks and converts large amounts of data from vehicles into actionable insights in real time. Dashboards and apps: With a dashboard, REVOS streamlines operations between customers, OEMs, distributors and suppliers. Launched in November 2018, the Investment Trust of India group started an early stage venture capital fund — ITI Growth Opportunities Venture Fund, with a target corpus of $21 Mn (INR 150 Cr) for the fund. For the first fund, Gulati said, the firm has targeted $14 Mn (INR 100 Cr) and has already announced the first close at $3 Mn (INR 22 Cr), with commitments of $6.17 Mn (INR 44 Cr). The firm is looking to announce the final close by the end of the year. As an early-stage enabler, the firm is sector agnostic, with preference to be the first institutional investor. ITI, the financial services conglomerate, offers equity and derivatives trading, equity and commodity market research, portfolio management services, mutual fund and insurance product distribution, and investment banking. The group is also in the business of vehicle finance, SME finance, education institution finance, small loans and gold loan. And ITI Growth Opportunities brings the access of ITI Group’s ecosystem for its portfolio companies. Talking about why the company invested in REVOS as one of its first bets, Gulati explained that electric two-wheelers represent the first mass-produced and mass-adopted alternative-fuel vehicles in the history of motorisation. He believes a trend like China will emerge out of India, “where every city/district will see emerging micro-entrepreneurs getting into the 2/3 wheeler EV space under their own brand names using generic batteries and circuit boards imported from the select few OEM’s in China.” The market is hence ripe for a unified software that powers all these EV’s under their own brand names, he added. According to TechSci Research, the Indian electric two-wheeler market is forecasted to grow at a CAGR of more than 23% from 2018 to 2023. As the Centre and state governments are trying to promote emobility with a focus on two-wheelers, REVOS is preparing to provide next-gen technology to the EV market in India.